Good morning! 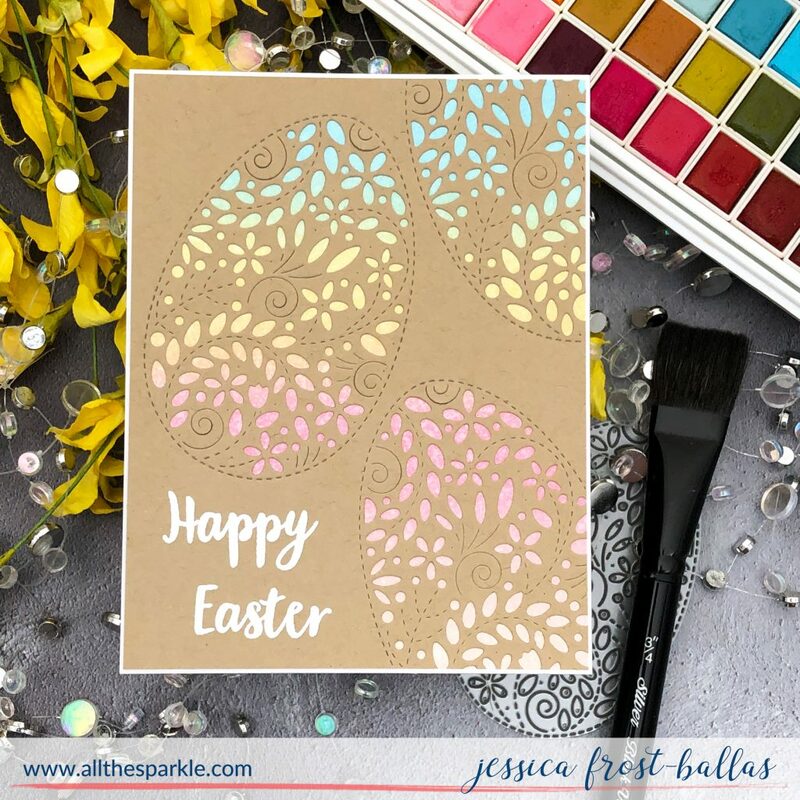 I have a few Easter cards to share today using the gorgeous filigree dies from the Simon Says Stamp Fresh Bloom release! To start I used Prima watercolors mixed with a little Ink on 3 Pixie Dust to watercolor a pastel ombre background. The Pixie Dust really gives the watercolors a ton of sparkle and a little goes a LONG way! I set that aside to dry while I die-cut the Filigree Egg three times from kraft cardstock. 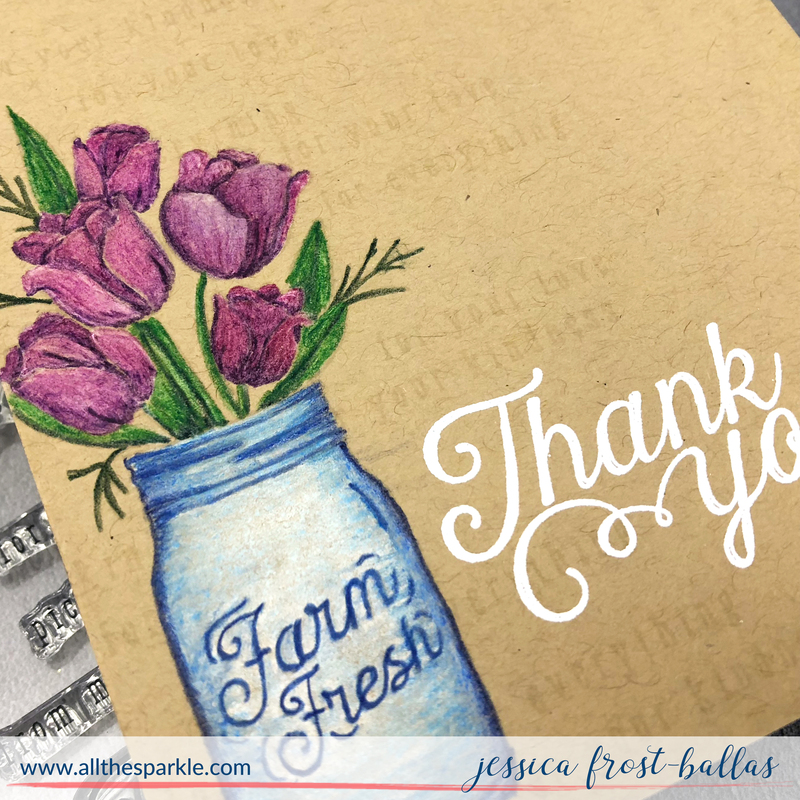 I stamped the sentiment from Bunny Wishes onto the panel with versamark and heat-embossed it with white embossing powder. Once the watercolor panel was dry I trimmed it down and adhered it behind the kraft cardstock. Finally I adhered the panel to a white card base. For my second card I started by painting an ombre yellow to coral wash on a piece of watercolor cardstock with the same Prima watercolors. I let it dry thoroughly and then die-cut it with the Filigree Bunny die. I adhered a piece of acetate behind the bunny and then built up a border around the die with a double layer of foam mounting tape. I filled it with You’re Peachy sequins and sealed up the shaker. 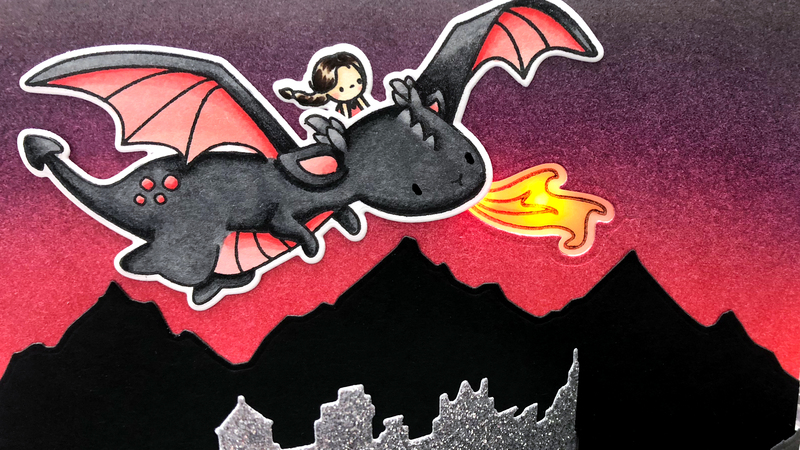 Next I stamped the sentiment from Dog and Cat Dress Up onto black cardstock with versamark and heat-embossed it with white embossing powder. I die-cut it with the Sentiment Label dies and adhered it to the ombre panel. 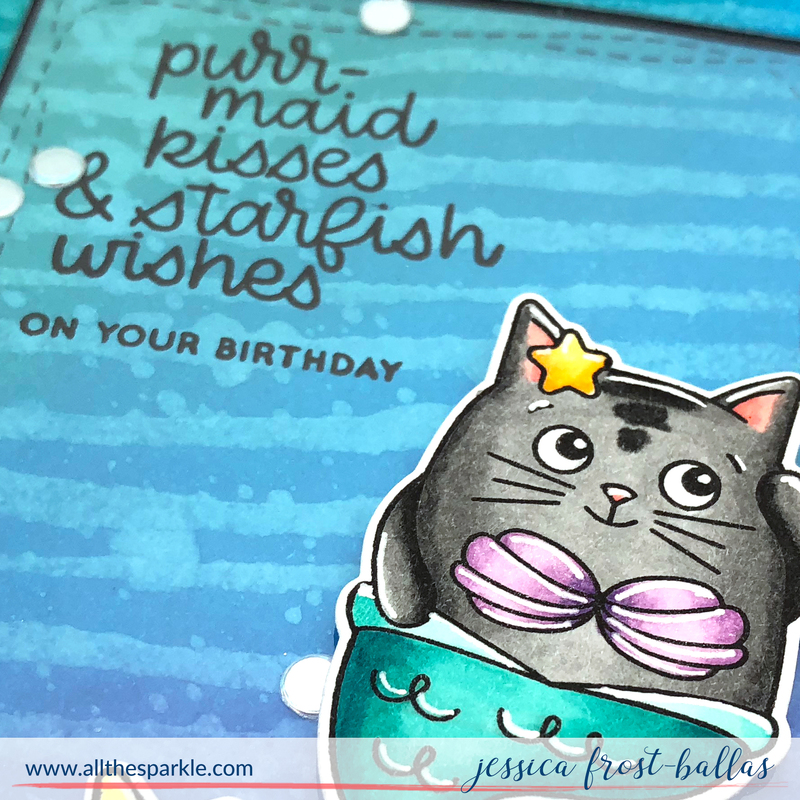 Finally I finished the card with a few more You’re Peachy sequins! 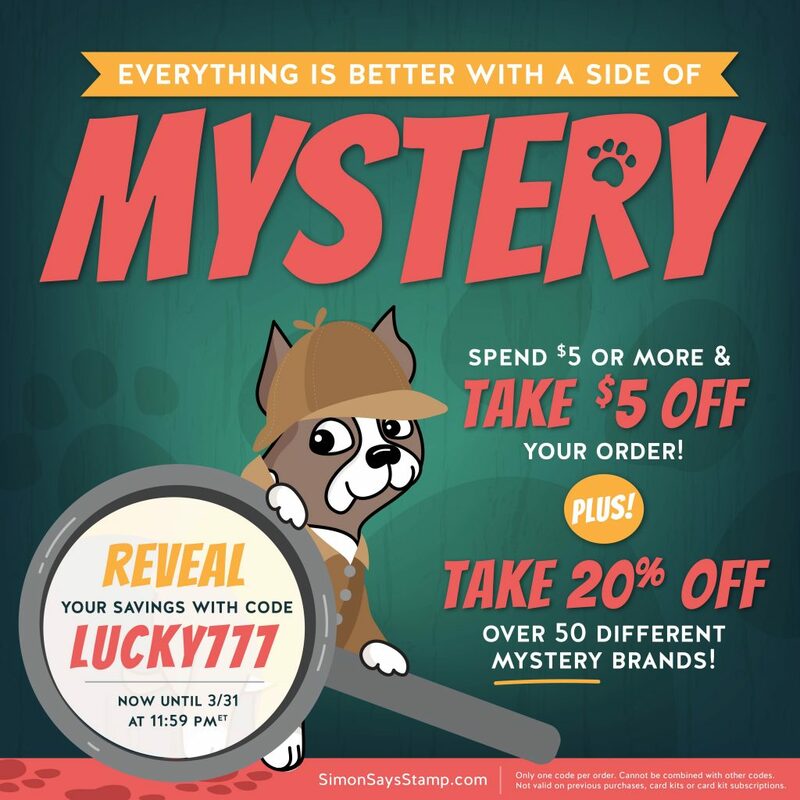 Don’t forget Simon Says Stamp‘s awesome Mystery Sale, going on all weekend! 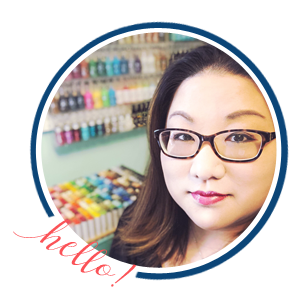 « Simon Says Stamp Mystery Sale!! Cute cards Jess. What kind of a container do you have all your prima watercolours in? It’s the empty Mission Gold palette!